I have a not-so-secret love of sports movies. The best ones combine real life sports stories with great acting and writing and become inspirational classics. 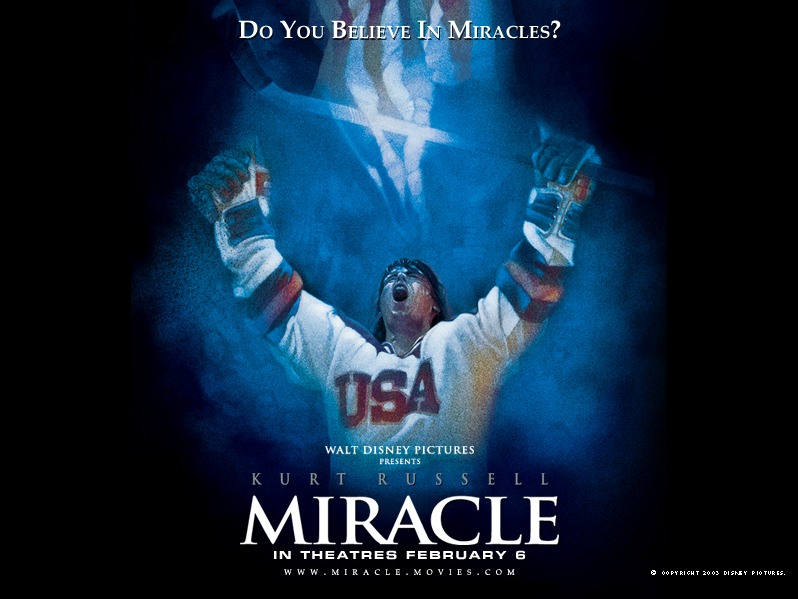 One of the absolute best examples of this is Miracle starring Kurt Russell. I have two little kids. This means I end up watching a lot of children’s television and listening to a lot of cds that include multiple versions of The Wheels on the Bus. This is generally painful. 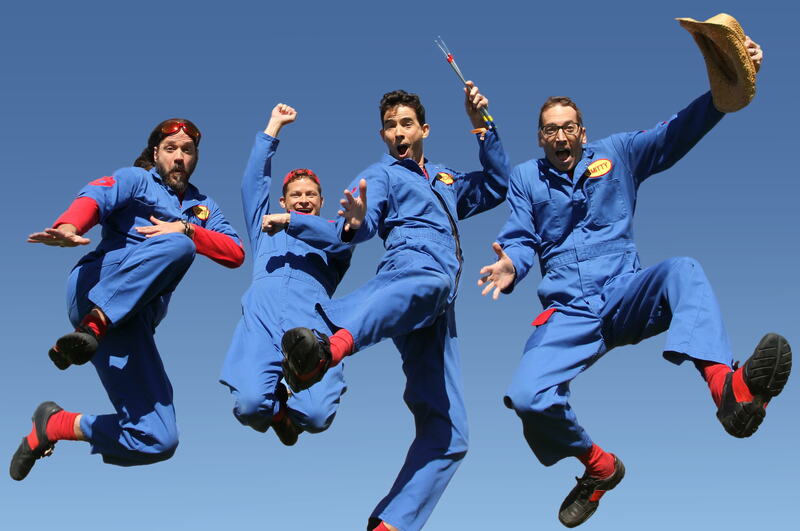 However, there is one children’s show I can be found watching even when my kids are off doing other things – The Imagination Movers.